Congratulations to Pacific Northwest National Laboratory's Dr. Richard D. Smith, who received the 2009 Human Proteome Organisation (HUPO) Discovery Award for Proteomic Sciences. The award is for a single discovery in the field and consists of a plaque and $3000. Smith was honored at the HUPO 8th Annual World Congress September 26-30 in Toronto, where he presented a major lecture on some of the proteomics developments that earned him this recognition. HUPO is an international scientific organization representing and promoting proteomics through international cooperation and collaborations. Smith is a member of the HUPO Board of Directors. 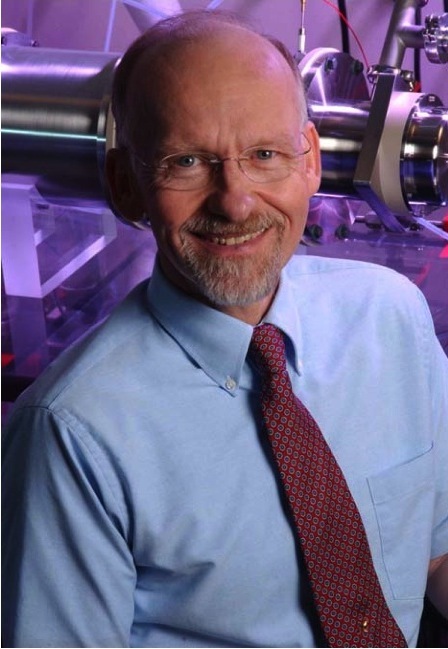 Smith, a Battelle Fellow and Chief Scientist and Director of Proteomics at PNNL, is the author or coauthor of more than 700 peer-reviewed publications, holds 33 patents and has received eight R&D 100 Awards. He is also the Director of the NIH Research Resource Center for Integrative Proteomics within the Environmental Molecular Sciences Laboratory, a U.S. Department of Energy national scientific user facility located at PNNL.